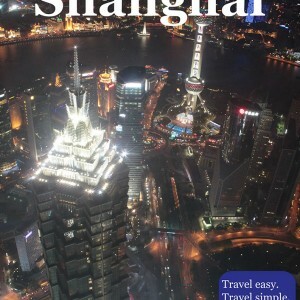 Shanghai World Financial Center (上海环球金融中心; Shànghǎi Huánqiú Jīnróng Zhōngxīn) is one of the Pudong’s icons. Exactly 494 meters high, it used to be the tallest building in China. 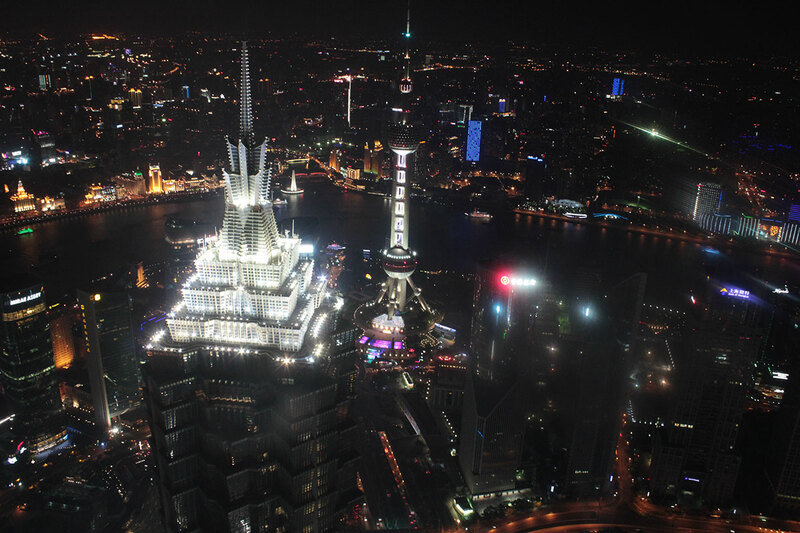 The building houses offices, restaurants, Park Hyatt Shanghai hotel, and once the tallest, now one of the tallest observation decks is on the 100th floor (474m; 1,555ft) of this incredible building. Sky Gate entrance is on the west side of the building, at Basement 1 floor. Here you can purchase a tickets and take elevator to the observation desk. Elevator that can take you from the 1st to 93rdfloor will need just a little bit more than a minute to do it. There are two levels of access to observation decks and you may buy tickets just for the 94th floor (423m; 1,388ft) or for 94F, 97F (439m; 1,440ft) and 100F (474m; 1,555ft). On the 100th floor there is a 55m long bridge corridor with floor made of glass. The feeling on this place is phenomenal and you will have the impression that the whole world is on your palm. It definitely worth extra money, and this experience will be one of those that you remember for the rest of your live.